Cathy Isom is celebrating a savory winter vegetable known for its sweet and nutty flavor. That’s coming up on This Land of Ours. 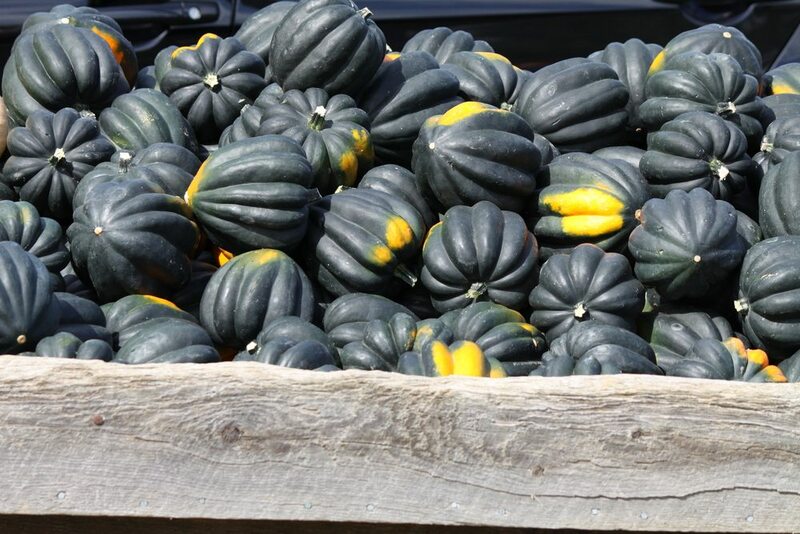 Even though we aren’t quite done with summer, a winter squash is in the spotlight today. September 7th is National Acorn Squash Day. 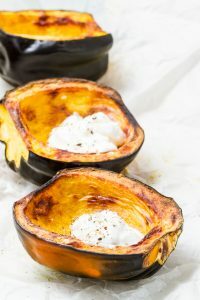 While it is considered a winter squash, acorn squash belongs to the same species as all summer squashes, including zucchini and yellow crookneck squash. The acorn squash that is dark green, often with a splotch of orange on its side or top, is the most common variety. However, there are newer varieties including the Golden Acorn and the White Acorn. The shape of the squash resembles that of its name, an acorn, and usually weigh between one to two pounds and is generally between four and seven inches long. Acorn squash is at its peak in the fall from October through December, though many supermarkets carry it year-round. Prepared in different ways for consumption, the acorn squash can be baked, microwaved, sautéed or steamed. It is often stuffed with rice, meat, cheeses or vegetable mixtures.